The Government announced the NHS Long Term Plan on 7 January. We are pleased that it has a much-needed focus on prevention, early support and reducing health inequalities, and promises investment in primary, community and mental health services. However, it is disappointing that the Government chose not to also launch its long-awaited Adult Social Care Green Paper and proposals for the sustainable funding of these services. This represents a serious missed opportunity. Following the announcement of the Long Term Plan, Cllr Ian Hudspeth, Chairman of the LGA’s Community Wellbeing Board, appeared in front of the Health and Social Care Select Committee. He outlined the implications and practicalities of the Long Term Plan for local government, stressed that a sustainable NHS is only possible with a sustainable social care sector and public health programme, and called for greater clarity about how the plan will be implemented, with emphasis on engaging local communities. Cllr Hudspeth told MPs: “The priorities there in a holistic way are very good, particularly talking about integration and looking at how social care can work with the NHS, because the two are not independent; they are intrinsically linked, and it is about making sure that we have a sustainable social care system. During the committee hearing, there was general agreement that the Government needed to come forward with its Green Paper, as well as praise for the LGA’s decision to launch its own. Cllr Hudspeth also appeared at several all-party parliamentary groups (APPGs), including one on Housing and Care for Older People where he discussed the importance of integrating health with care and how adapting older people’s homes can prevent or reduce hospital admissions, which in turn takes pressure off the NHS. At a meeting of the APPG on Ageing and Older People, Cllr Hudspeth outlined the need for the planning system to incorporate older people’s housing into local plans. During each session, the LGA’s adult social care green paper was referenced and has been well received. 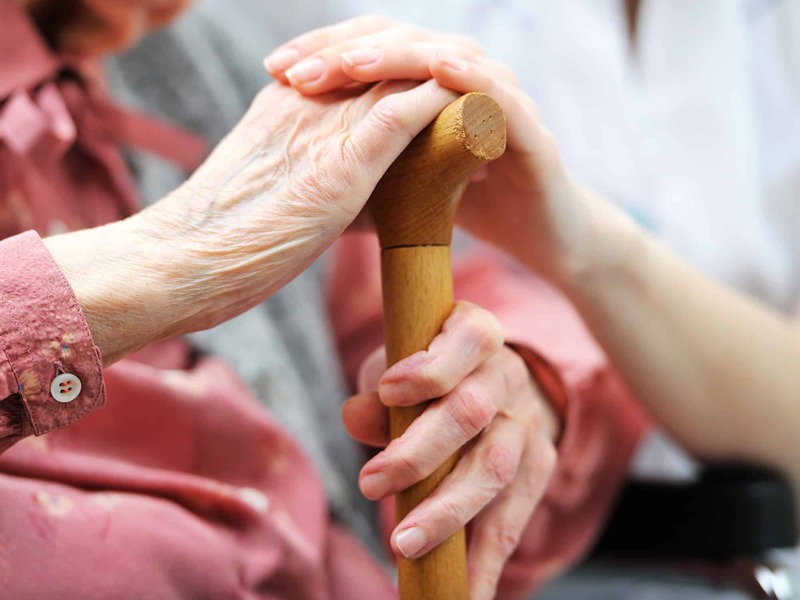 There is widespread agreement that to address the problems we face in adult social care, it is imperative that the Government comes forward with its own Green Paper. The LGA has been working extremely hard in Parliament to ensure that the local government perspective and the concerns of our members are heard during discussions of adult social care. We will continue to make clear to the Government that the current system of social care is unsustainable and will buckle under the weight of demand, unless it urgently invests in these essential services, which protect health, prevent sickness and are the surest way to reduce hospital admissions.